Ok it has been several years since my last blog post. Almost a decade now. I have been encouraged by several friends to resume writing. I must admit that I am not a writer but I am a pretty good story teller. So my goal is to tell the story of my life. Life is messy. My kids have issues, some could argue that I have caused. I am almost always on the edge of inappropriate. But a constant thing in the midst of messy, issue filled moments and inappropriateness is a heart longing to know God more and make him known. If me writing about my brokenness and dependency on Jesus can set someone else free to live a real, non pinterest perfect life then I will let it all hang out. My title for this post is “I am back …. maybe”. I say maybe, because as I recently observed by reading my journal, I rarely complete an entry. My life is zooming by and well intentions often get left to the side of the road. However I am attempting to put memories, victories big and small, and struggles out there. And in doing so leave a trail for future me to see God’s fingerprint. 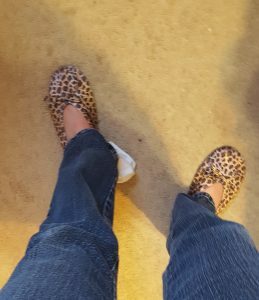 *show grace as this non techy mom figures out the blog after a decade of absence. Sunday afternoon the kids and I had a relaxing afternoon at home. I sewed most of the afternoon while the kids played together. The thing that kept them occupied the most was a mighty magnet construction set. It consists of little rods with magnets on the ends and metal balls to connect them together. As I sewed I heard a gagging sound coming from the hallway. I called out is everyone ok. Then I realized what was happening. Xander was trying to have a marble snack. I ran around the corner to find him sitting on the floor looking very casual. I questioned him about what was going on. Me: Xander are you ok.
Me: Xander did you try to eat the marbles? Me: Honey, you need to tell Mommy if you ate the marbles. Me: You are not in trouble but I need to know if you ate the marble. Silence as he moves to the timeout spot. Me: You are not in trouble, if you did eat the marble I need to know. It could hurt you and Mommy needs to know how to take care of you. Xander: I don’t want to talk to talk about it. Go over there. Me: Xander if you ate the marble Mommy will find out about it. You may choose not to tell me but I will find out. Fast forward to today. Xander spent the morning at my neighbors house. When I picked him up she gave me the update. They played well, a little trouble sharing toys and Xander went to the bathroom a few times. 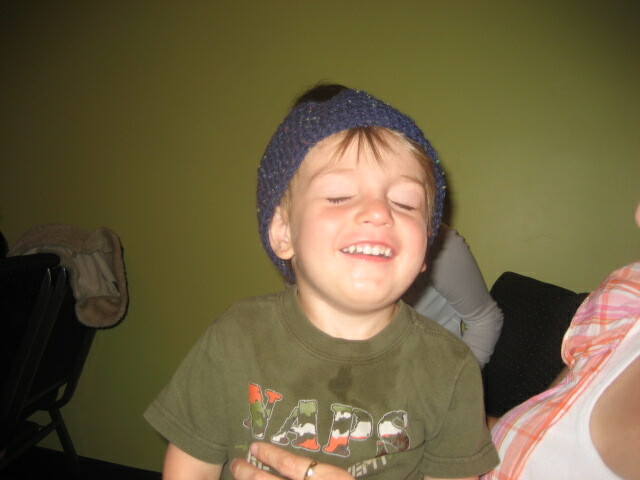 (He and his friend are potty training so that is info we share). Later in the afternoon my neighbor came over to share that she had just gone to the bathroom and found that Xander had not flushed the potty. So she did the job for him, unfortunately the pooh would not go away. After a few attempts she being a mom went in to see what the problem was. She then presented me with a ziplock bag with two Mighty Magnet Marbles in it. Xander came over hoping to find his friend coming over for a playdate but instead he was brought face to face with the truth. Mom was right. She would find out if the marbles had been eaten. I hope he remembers this lesson as I teenager. PS. In case you are wondering the neighbor did clean the marbles off before bringing them home. However I do not thing they will be reappearing in the magnet box. 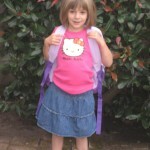 Today was Dana’s first day of Kindergarten. We have been gearing up for this day for several weeks now. Grandmas shopped for school supplies, backpacks and clothes. I took her to the store to buy the ever important first day of school outfit. (I remember pick out my back to school outfit each year). Yesterday we went to get the start of school haircut. We made it special by stopping at the coffee shop for Dana to get a cup of hot chocolate. Then off to the grocery store to get the first day of school food. I let Dana pick out her favorites for all of the meals. Lunch: Sandwiches with fancy toothpicks in them. this meal was all about the toothpicks. After getting the groceries we laid out the clothes for the first day. We then packed her backpack and went to bed for a good nights rest. She woke up excited and ready to go. I woke up excited and somewhat ready to go. Very excited for all of the new and fun experiences she will have. I was a little sad that life will never be the same again. She will never again have the kind of freedom that she did before starting school. Her life will now be spent and influenced by other people more than Glen and I. We went to school a little early so that she could play on the play ground and get used to being there. When the bell rank she went to line up by her room. It is the only time she looked concerned. I reassured her that she would be fine and have a great time. The teacher had them hang their backpacks, get their name tags and then go play. Dana followed all the directions except putting on her name tag. Teacher: Dana can you put your name tag on. Dana: No thank you, I already know my name. After this I knew that Dana would be fine at school so I left. Yes Dana everyday for the next 12 years. I hope she keeps up the same level of excitement for all 12 years. They will eat just about anything. For the most part my kids are good eaters. Some times they will surprise me and eat things that I would never have expected. Like the lettuce raps I made for lunch the other day. The other morning I made oatmeal for breakfast. We normally have oatmeal for breakfast but for some reason on this day it was as if I put mud cakes in front of them. No one wanted to eat it but me. 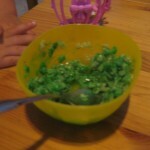 Then I pulled out one of my greatest parenting tricks, Food Coloring. A few drops of food coloring or a few shacks of sprinkles and they will eat that mud cake. Dana wanted Red and Xander wanted Blue. They at it all and asked for more when they were done. It is amazing what a little color will do. 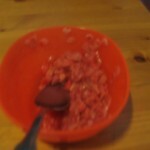 Posted in Uncategorized | Comments Off on They will eat just about anything. It have been asked why I don’t make regular blog post any more. It is not because I am lacking material to write about. I have tons of photos to share, so that is not the problem. So why don’t I blog. * For the last 6 weeks I have been working full-time. I have been teaching Jr. High kids how to cook. Lots of stories to share from this experience. * I need a new lap top. Any time I start to do something my computer has taken to shutting its self off. Just up and dies. 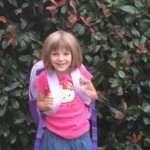 * But the number one reason I do not blog on a regular basis is my children. Just in the time that I have written this short post I have had to get up 3 times to parent them. Once to change the sheets because while I was typing a cup of chocolate milk made it to a bed and was split all over. So to those of you who want to know why I do not blog on a regular basis, here is my defense. I have to go someone is jumping on the bed, I again am called into duty. Posted in Uncategorized | Comments Off on Why don’t you blog? Ok not really, but since no one else claimed the spot we just decided that she would have been the valedictorian if the preschool gave out such honors. It’s the shotgun rule of valedictoritude. 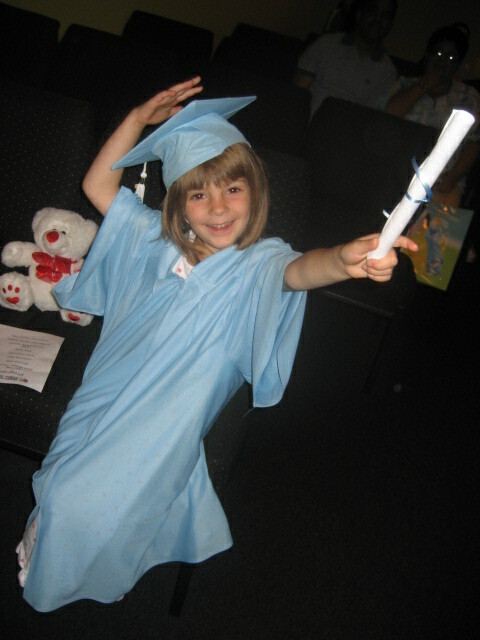 This Saturday was the graduation ceremony for Dana’s preschool class. The walked in wearing caps and gowns, while pomp and circumstance played. The class sat on the stage in colored chairs with big balloons tied on to them. The students sang two songs and recited a poem. Dana was very proud of herself. Xander could have cared less. He just wanted one of the balloons. Dad did his duty by taking pictures. 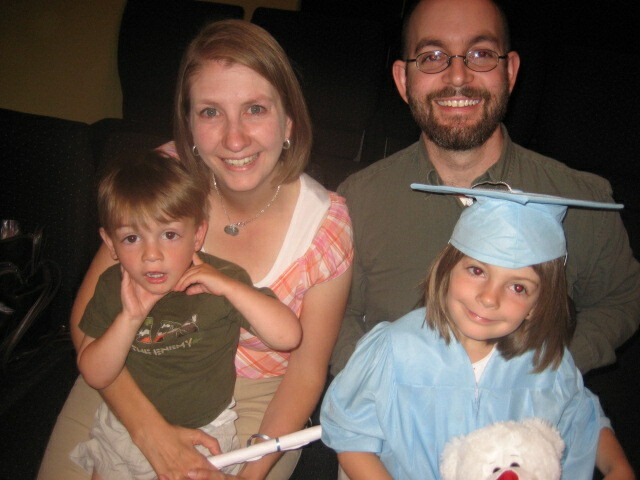 Even though he thinks “Preschool Graduation” is an oxymoron. Mom did her part by crying. I really should not be allowed at this events. I am an embarrassment to myself and those who know me. You can view more photos of the graduation by visiting our photo album. Glen and I try to instill Godly beliefs and values in our children. We have taught Dana and Xander that God is real and that he has an opinion of how we live our lives. Since the concept of a sleepover was introduced to Dana by a book about two years ago. She has wanted to have one. One of Dana’s best friends for the last 3 years has been a little boy. She has repeatedly asked if they could have a sleepover. Trying to cut off problems in the teen years. We told her that little boys and girls should not have sleepovers with each other. She then wanted to know why mommy and daddy could sleep together. So we added that if you are married, then God is ok with you sleeping with a boy. She has excepted that as the way life is. The other night as the kids and I were driving home Dana posed a thoughtful question. Dana: I know God is not ok with me having sleepovers with a boy until I am married, Right. Me: Yes, that is right Dana. Not until you are married. Dana: Do you think God minds that I share a room with Xander? Me: No, I do not think God minds. There are different rules if the boy is your brother. I think she is trying to find a way to have her brother evicted. Unfortunately her limited theology is not helping her at this point. Posted in Uncategorized | Comments Off on Does God Mind? Xander’s first day of school! Well it was his first and last day. I wanted to go to Sacramento for a day trip and needed someone to watch him. I spoke with the director at Dana’s school and they were willing to take him for the day. To say the least Xander was very excited to be going to school with his big sister. 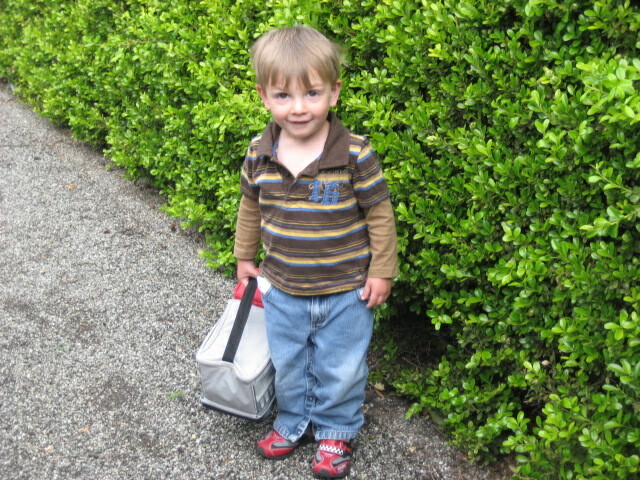 I packed his lunch in a big truck lunch box. That excited him even more. When I dropped him off he never looked back for me. I think he is ready for school. Hopefully this summer he will be able to go with Dana while I teach. 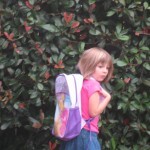 Posted in Uncategorized | Comments Off on Xander’s first day of school! Copyright © 2019 Paula's Page. All Rights Reserved. No computers were harmed in the 0.190 seconds it took to produce this page.